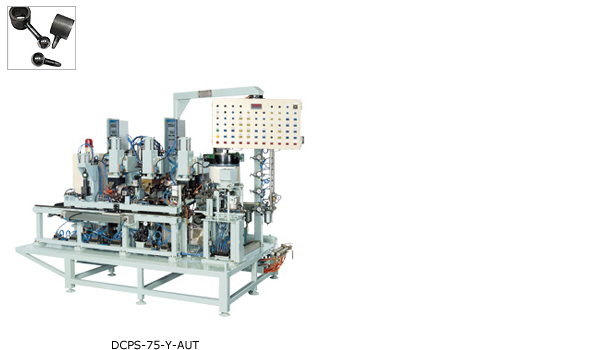 A complete welding line for reciprocating compressors. 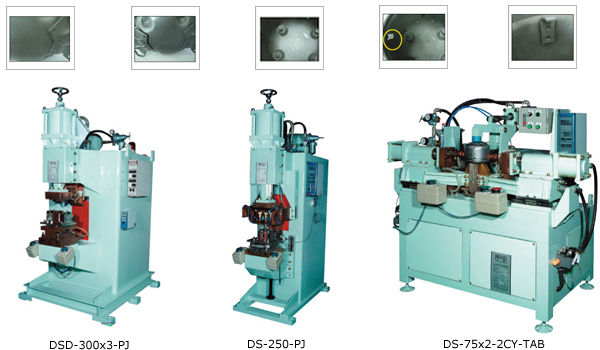 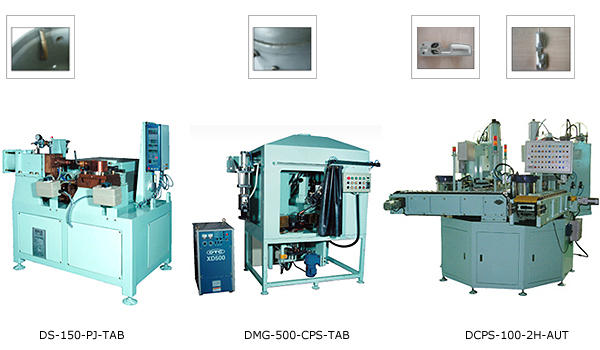 Customised fully automatic welding machine design for efficient production and reduce defects. 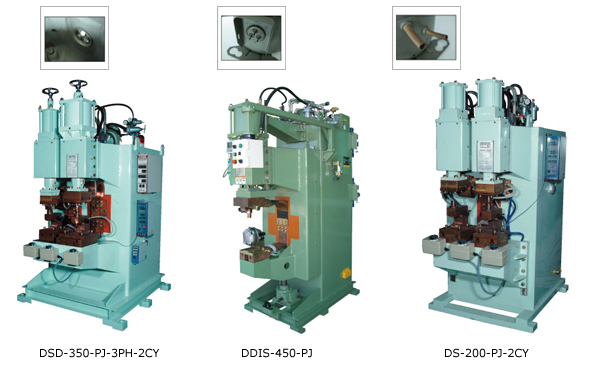 Three Phase Inverter DC electrical solution is also available for better welding quality and ENERGY SAVING!